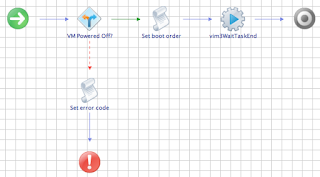 I sometimes came up the requirement to set the virtual machine boot order on automation projects. A long time there was no easy way to modify the boot order with automatically but since quite a while you can modify the boot order simply via API. If you prefer any other order, feel free to modify the workflow. 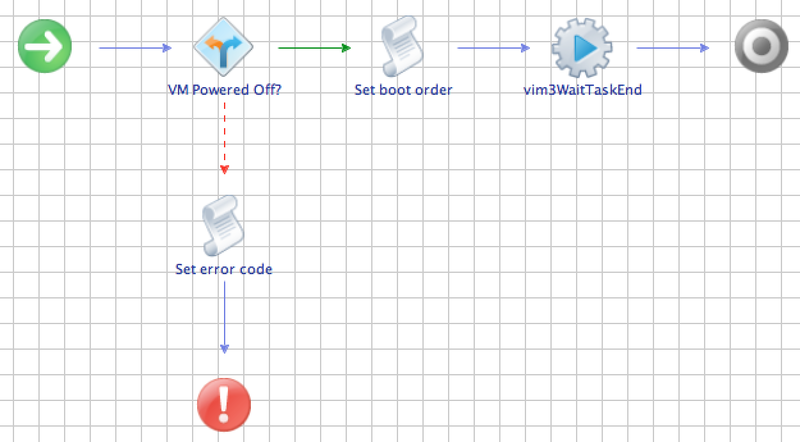 You can download the workflow from VMware Orchestrator Community here. SDDCMASTER.COM. Awesome Inc. theme. Powered by Blogger.